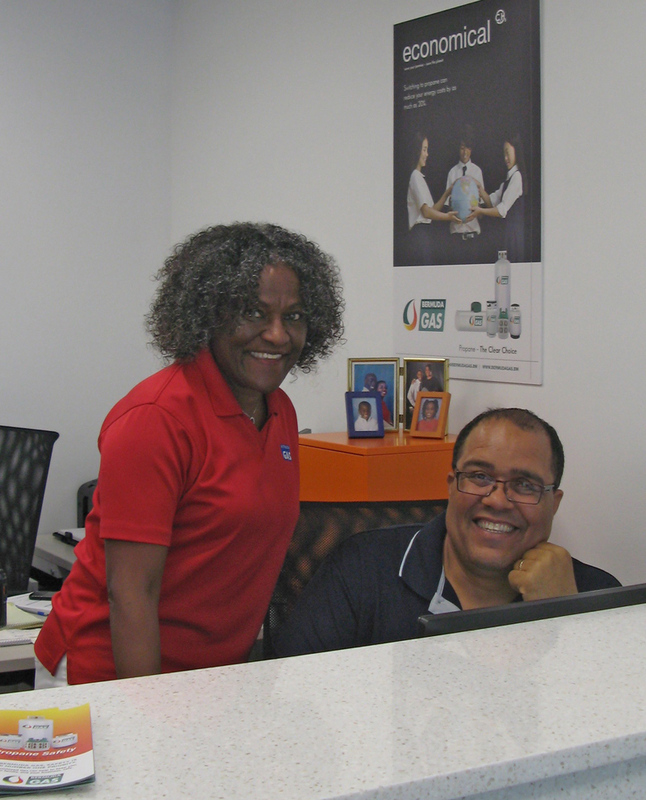 Bermuda Gas announced the opening of their new custom-built Customer Service Centre located on the Upper Level of Phase 1 of the Washington Mall, saying they hope this will provide its customers with the level of service they deserve. 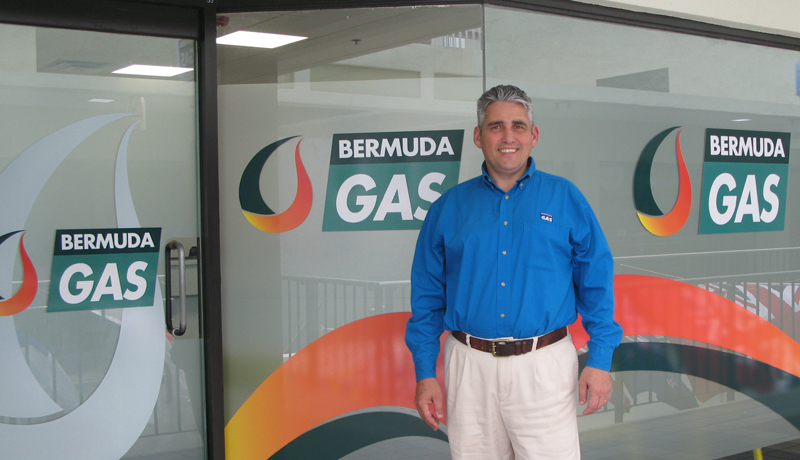 Mr. Ernest Marshall, Customer Service Manager of Bermuda Gas said: “We are making changes to ensure that all of our valued customers receive the very best service possible. One of these changes is the opening of our Customer Service Centre. “We know that customers have been asking for a convenient and central location with additional staff to answer account queries, process bill payments, open accounts and schedule deliveries, and we are confident that this facility will help provide the level of service our customers require”. Mr. Marshall continued: “There will be more changes coming over the next few months, all of which will be designed to enhance the customer service experience. “We look forward to our move into the heart of Hamilton, and to servicing our valued customers in our new Washington Mall location. We are open Monday to Friday from 8.00am – 5.00pm. For more information, please contact Mr. Ernest Marshall on 299-2838 or email: Emarshall@bermudagas.bm.